This band is fundamentally a jazz band with a simple philosophy: Deliver the best show possible. Music styles include straight ahead jazz, fusion, contemporary and smooth jazz with a few original compositions and standards. Available as a solo keyboard or a four member band including: keyboard, bass, drums, and guitar or vocalist. The quintet adds a vocalist, sax, or 2nd keyboard player. The lead keyboardist is a former keyboardist with the Tonight Show Band and was the musical director and keyboardist for Grammy-winning artist Stanley Clarke for ten years. He has toured with various artists including Stevie Wonder, Queen Latifah, Kenny Garrett, Michel Polnareff, Kirk Whalum, and Marcus Miller. 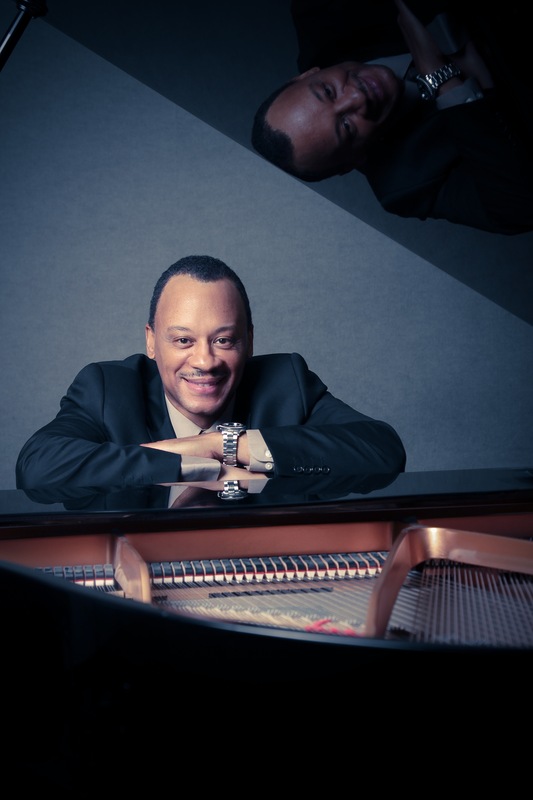 As an alumnus of the prestigious Berklee College of Music, he has scored for film and TV. Some of his movie projects include Brown Sugar, Eddie, and Sprung. Most recently, he has released an independent Jazz CD.